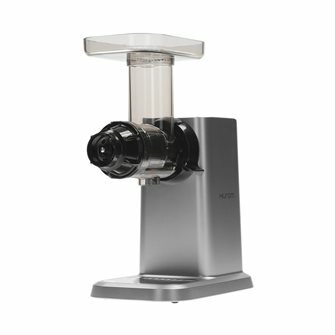 Electric vertical screw juicers, manual juicers, electric or gas steam juicers. 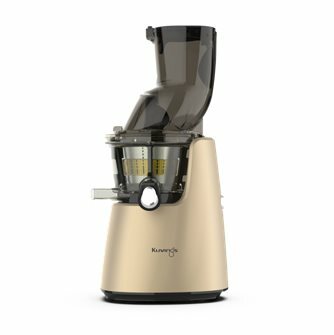 Kuvings D9900 large opening champagne electric juice extractor. 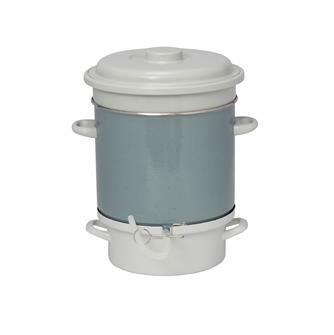 Steam juicer in enamelled steel for all hobs, 10 litre fruit basket, diameter 28 cm. 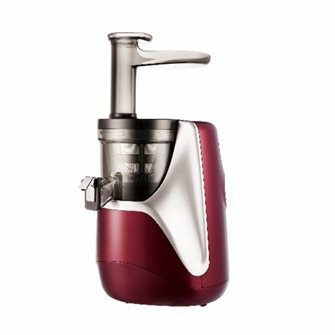 Juice extractor Hurom H-AE Giugiaro red design edition. 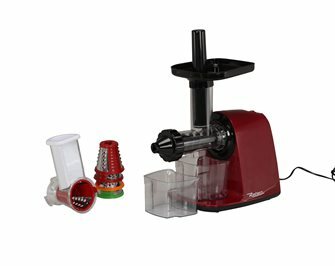 Reber horizontal juice extractor with grater. 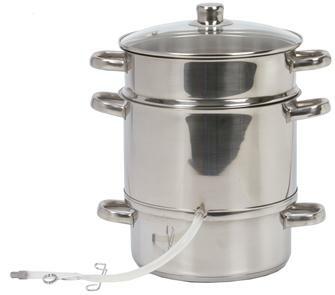 Stainless steel steam juicer with fruit basket, 10 litres, diameter 28 cm. 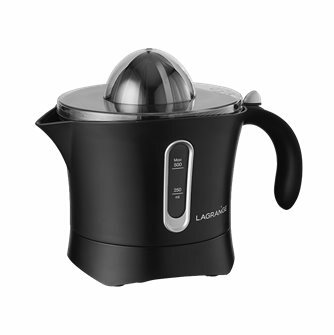 Suitable for all hobs including induction. 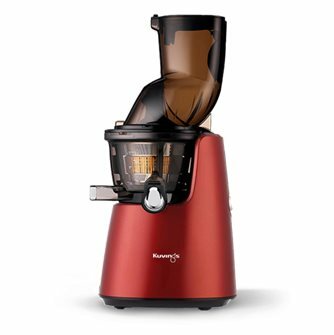 Vertical electric screw juicer HUROM HG 2nd generation Bordeau black colour. New model with very slow rotation of 43 revs per minute. Stainless steel fairing. Hurom H-AA silver with the latest Alpha juice extraction technology. 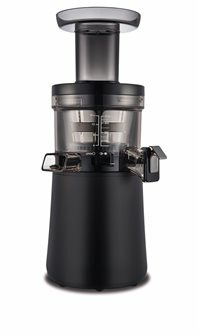 Electric vertical juice extractor. 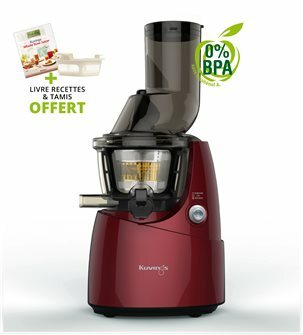 Kuvings D9900 large opening red electric juice extractor. 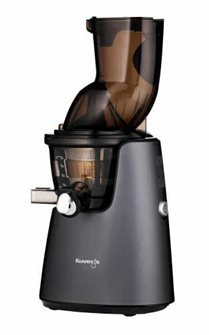 Juice Chef CS600 smoothies and sorbets for juices extractor Kuving's new model C9500 Premium and professional model Juice Chef. 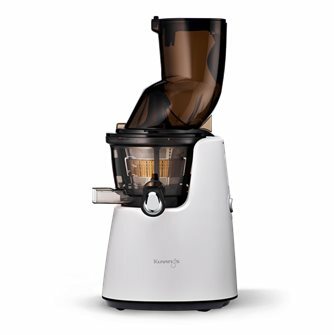 Kuvings D9900 Large Matte Gray Electric Juice Extractor. 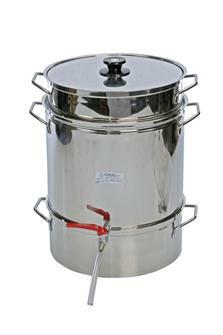 Stainless steel steam juice extractor, 36 cm in diameter, 24 litre fruit basket. Large opening white electric juice extractor Kuvings B9700 W. Screen offered. 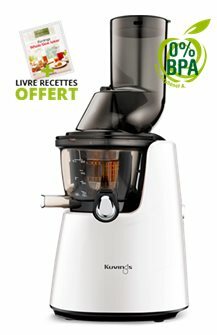 Kuvings D9900 large opening white electric juice extractor. 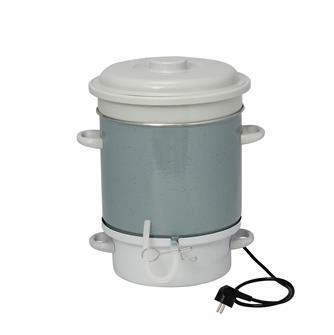 Kuving's C9500 Premium Vertical Electric Juice Extractor White. New model juice without pulp. 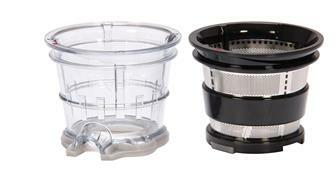 Juice extractor Hurom H-AI vertical slow speed, it preserves the vitamins of fruits and vegetables. 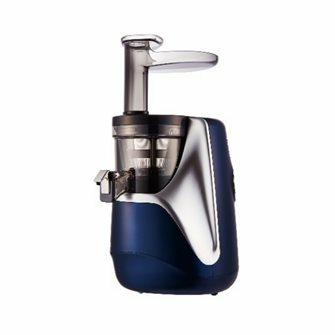 Juice extractor Hurom H-AE Giugiaro blue Navy means edition. 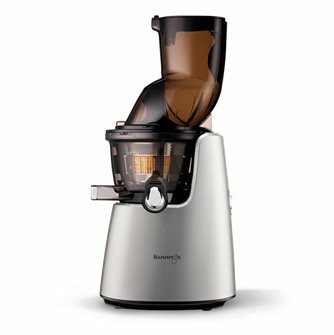 Smoothies and sorbets accessory for the Kuving´s juicer. 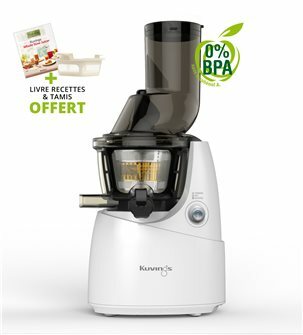 Kuving´s electric juicer with wide opening - red - for pressing fruit, vegetables and herbs and retaining a maximum amount of vitamins. 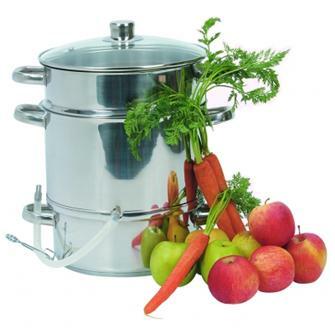 Electric steam juicer in enamelled steel, 10 litre fruit basket, diameter 28 cm. 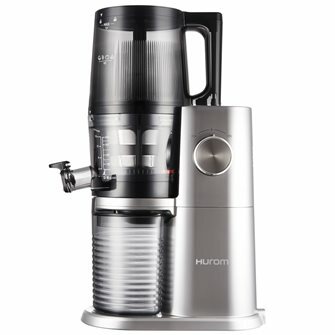 HUROM screw juice extractor, up to 60% more vitamins, silent and fast for fresh juice every day. 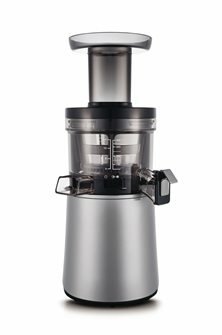 Gray electric juice extractor large opening Kuving D9900.